The inaugural Davie Jazz Festival is taking place on April 28, 2019, and this unique music experience is certain to become a popular yearly event. All of the fun at this rain or shine event takes place at the Bergeron Rodeo Grounds which are only about 15 minutes from the Bonaventure Resort. The gates open at noon, the music starts at 2 PM, and the fun doesn’t stop until 8 PM. In addition to incredible jazz musicians like Marion Meadows and Kim Waters, the Davie Jazz Festival will celebrate a wide variety of music. There will be national artists from a range of genres and even local high school performers. Plus, there will be business and art vendors displaying their most interesting works for sale. 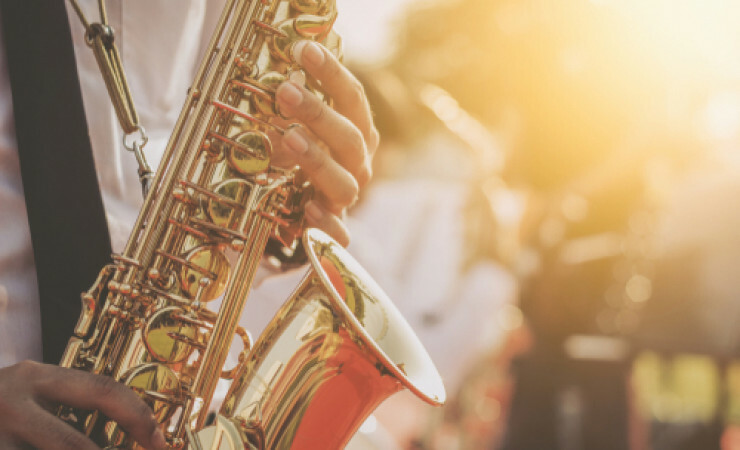 If you are looking for a family friendly event that is full of good music, then you will want to experience the first ever Davie Jazz Festival.